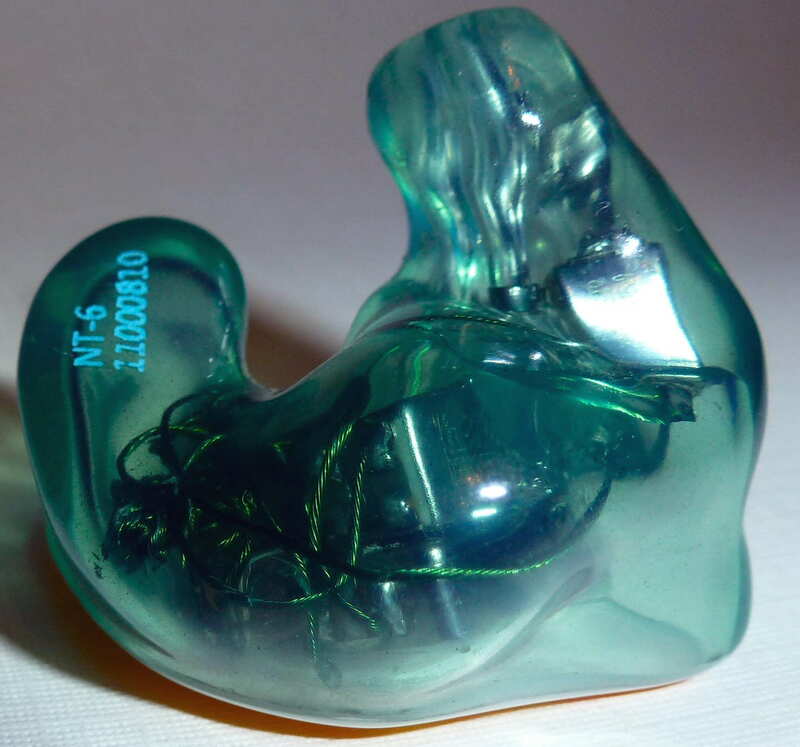 You are at:Home»CIEM Reviews»Hidition NT-6 Custom IEM Review: The Ultimate Reference? 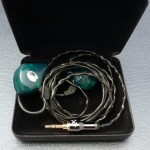 Hidition, located in Korea, has been making custom IEMs for quite some time but recently just revamped their lineup and website. Their products are primarily sold through stores in Korea, but they are now selling internationally. I contacted Hidition to find out more about the company and was able to talk with Seoung ByoungHa about the company and their new product lineup. They were gracious enough to provide a sample for review and offered me choices based on sound signature. 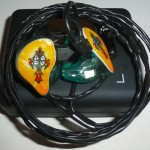 I decided to go for the balanced sound, which turned out to be the NT-6 – a 6 driver 4-way design. They have three other models including the NT-6 Pro that has 6 drivers in a 5-way configuration and has enhanced bass and treble, the NT-RM (Recording Master) which is a 3 driver bass enhanced model, and the NT-1, a single driver CIEM. Part of my choice was a result of just finishing my UERM review and being curious how the balance sound offering would compare, and part due to many of my CIEMs in the price range having enhanced bass, such as the JH16 and LS8. Since Hidition is in Korea, I sent my impressions off via USPS Express international, and they arrived quickly. I have to admit communication hasn’t been the easiest as Soeung’s primary language is Korean. They were busy working on the relaunch of their site and products so there was a wait, but that is to be expected for my situation. Soeung is a very nice person to work with in general. The Hidition NT-6 cost 1,188,000 won plus VAT in Korea and $1200 internationally. International ordering is done through the www.hidition.co.kr website by selecting English at the top right of the site, selecting your items, then selecting buy. They can be paid via bank transfer or credit card. While Hidition communicates in English, it is not their native language and added to the back and forth to get everything correct for my order; the new online system should help significantly with that. It took several days to receive a response many times, but I did always get a response, and it could have been in part, due to all the changes going on within the company. Hidition was very good about working with me and is taking the case and cable issues I have raised seriously; a very good sign about the company and their customer service. [update: 3/24/14]: It is recommended to take closed mouth impressions and send pictures of your impressions before shipping them. Order instructions can be found here. 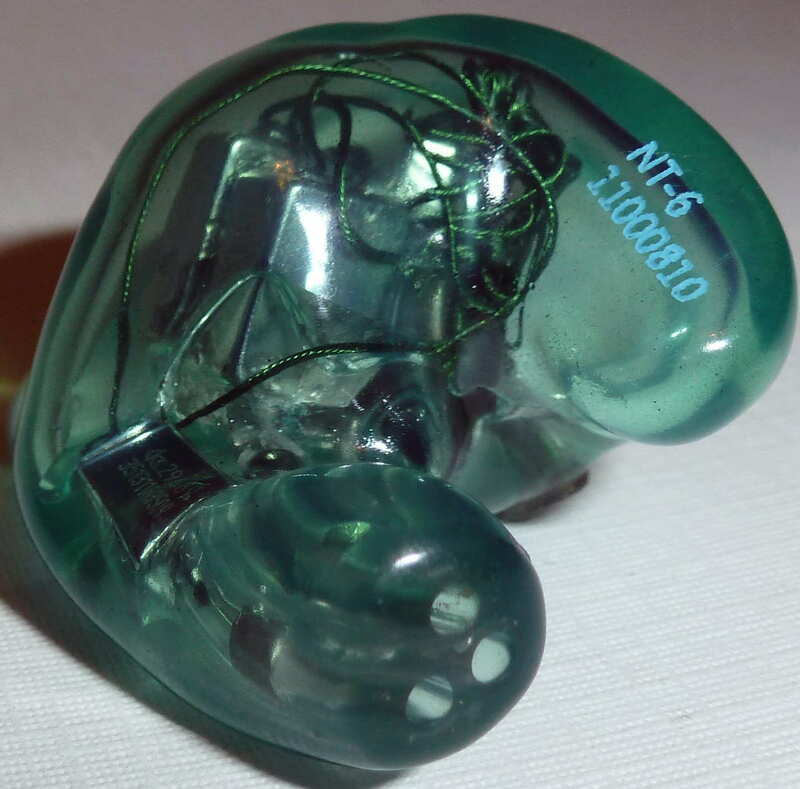 The NT-6 uses 6 balanced armature drivers in a 4-way configuration (3 crossover points) that utilizes 3 sound tubes in an acrylic shell with a detachable cable. 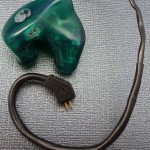 Three BAs are used for the bass, with a CI type BA and a DTEC (dual). The original shell used a flush sockets that is pin compatible with Westone and JHA cables while current Hiditon models use a protruding socket similar to Ultimate Ears, but not as pronounced. The top row of images below are the original NT-6 and the 2nd row is of the new NT-6, which was remade due to a broken connector pin stuck in the socket. 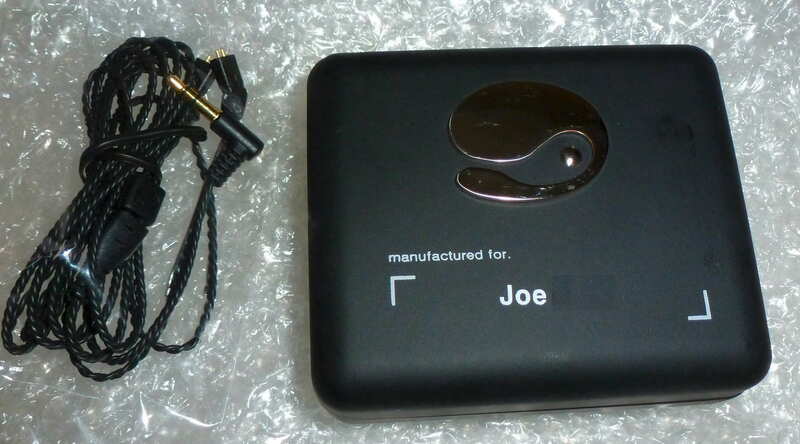 The NT-6 includes a nice looking hard carrying case, a cleaning tool, a soft wipe cloth, instructions, and a frequency response chart in a nice box. The case, while very nice with the Hidition logo and name imprint, is a little on the small side and not the easiest to get closed completely when the NT-6 wasn’t positioned just right for my relatively large shells. I have the upgraded cable, which is not your stock Westone/JHA style cable; instead, it is closer to a Beat Audio cable with molded ear hooks and heat shrink over the entire cable. A Palic 3.5mm plug is used, which should be compatible with many iPhone cases, and the shell connectors are angled and on the larger side. 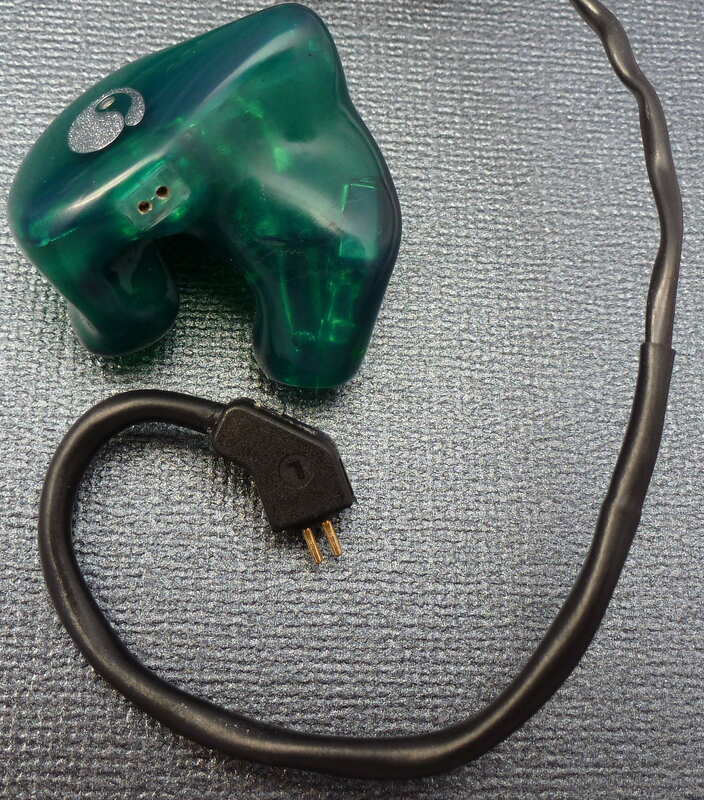 The cable does have some microphonics even though it is an over the ear design. 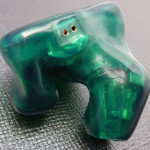 The cable is pin compatible with JHA and Westone products. Note: I will be getting the standard cable with my NT-6 Pro. Feb 20, 2012 Update: Upgraded cable (new build) vs. standard cable (pictured above with the new case). The stock cable has slight microphonics while the new upgraded cable still has microphonics, however they have been reduced. Not having the original cable however, I can’t say by how much other than it is still very noticeable, but more tolerable to me. I think this is due to the microphonics being much worse (not compared with the original upgrade cable, but in general) when the cable rubs against a solid surface vs. my clothing. For example, against my clothes there is little microphonics, but against the arm of my chair or desk it is bad, and really bad when rubbing against the stock cable I can’t really tell much of a difference physically other than it may be a bit thinner. The stock cable uses a very tight twist and has better ergonomics than the upgraded cable, however the stock cable isn’t quite as flexible as a standard twisted custom IEM cable, but it does look much nicer. From a sound perspective the upgrade cable conveys more deep bass weight and increases the depth of the soundstage, which also improves imaging. The NT-6 is still ultra detailed and clear with the stock cable, but the upgrade cable gives you a bit of extra refinement and bass. This may improve with more burn in. I will update at some point in the future. The original cable is shown in the two left photos and the new cable on the right. 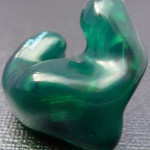 Not unlike my other acrylic shelled custom IEMs, build quality of the shell is not something that needs to be questioned as it is durable and well built. The shell protrudes from the Concha a bit at the bottom, but looks fine when worn. There is something in the shells, possibly acrylic drops, but with the green color I chose they are barely noticeable to the naked eye; you have to look closely to find them. 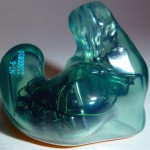 While the outside of the shells doesn’t look perfect in the pictures, the issues shown are difficult to see with the naked eye and the shell si smooth to the touch. 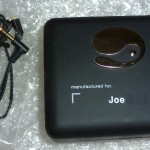 The cable is very well constructed with heat shrink, aftermarket Palic 3.5mm plug, and large molded shell connectors. Feb 20, 2012 Update: I sent my NT-6 back for a refit since the canals were a bit on the too large side and caused discomfort after 1+ hours of use (an issue with the impression material for my self impression). Hidition kindly redid the shells and upgraded my artwork as can be seen below. Build quality from a fit perspective is better than the original as the shells are more flush. The cable joint also now protrudes a bit instead of being flush, offering some additional connector stability. 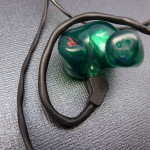 Isolation is listed as 26dB on the Hidition site and seems about average for the acrylic shelled custom IEMs I have such as the LS8, JH16, and aud-5X. The NT-6 received 100+ hours of burn in as is customary before I do my serious listening. You can read about my technique here. For comparison I used the Logitech Ultimate Ears In-Ear Reference Monitor (IERM), JH Audio JH16, M-Fidelity SA-43, Spiral Ears SE 5-way Reference, Rooth LS8, and EarSonics EM3 Pro. 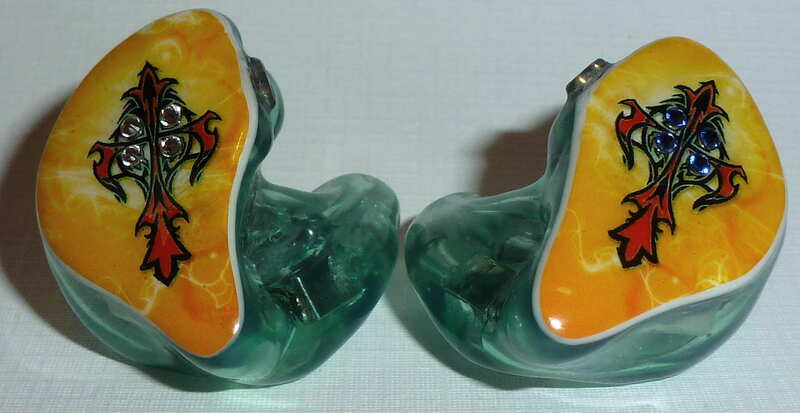 ** NOTE ** Due to my perspective and comparisons with similarly priced custom IEMs, weaknesses are more apparent and unless you have the contrast, chances are you may not notice the weaknesses. 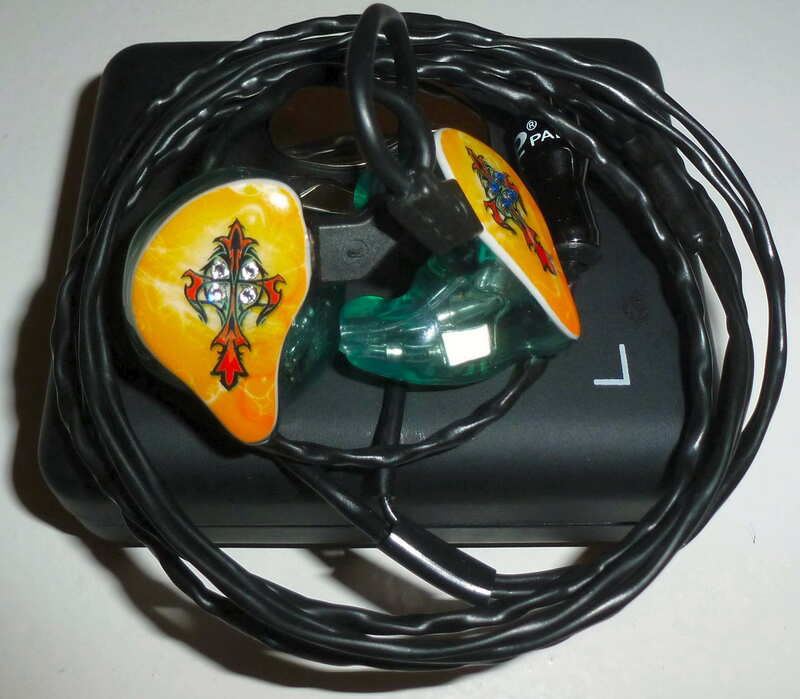 Upon my initial listen I was impressed by the NT-6, which isn’t always the case when I first listen to custom IEMs. I could immediately hear the high level of detail along with many of the other positive traits even before it was put into perspective through direct comparisons. 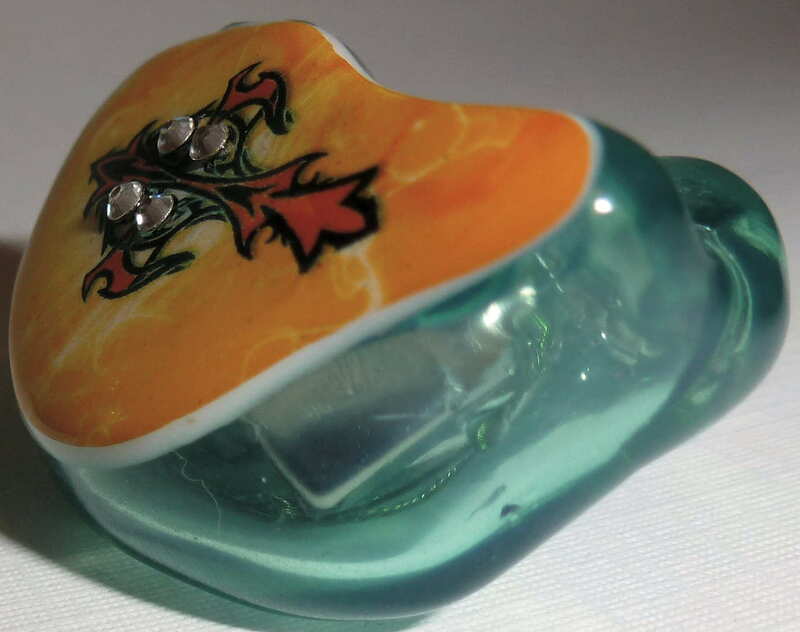 Bass: Most IEMs, custom or not, that I have heard that are neutral in the bass region have left something to be desired with many bass heavy tracks on my playlist, lacking in some way. The NT-6 recreates bass in a flat manner all the way down, actually with an ever so slight bump in the very lowest registers, while providing detail, speed, texture, and the ability to sustain notes with proper reverberation when needed. The bass is not unlike the CK10, but with more power, weight, and authority resulting in a more tactile and visceral feel in comparison with the CK10. 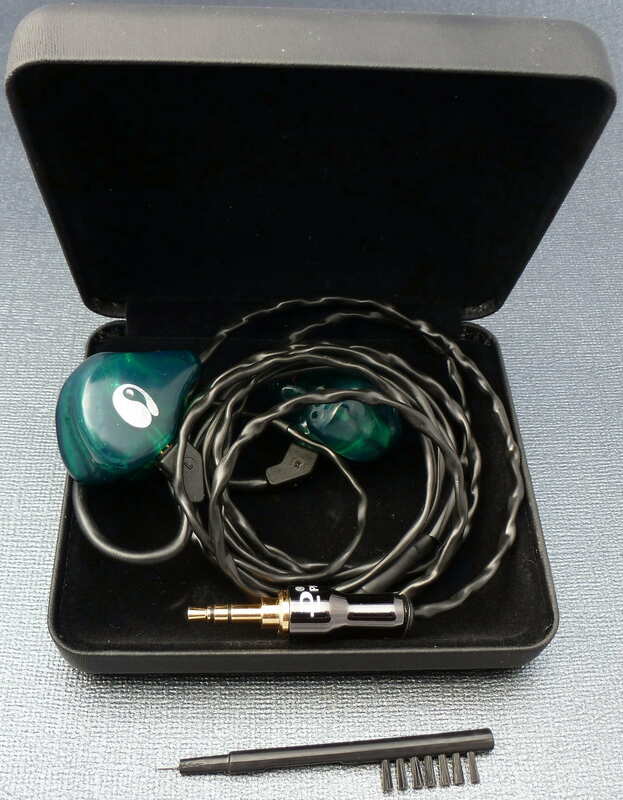 Compared with CIEMs in the price range, everything is bass enhanced except the UERM and SA-43 with the bass switch off, but both don’t extend as deep or have the bass headroom, especially the IERM. The ability to recreate deep bass with great headroom allows the NT-6 to technically outperform all CIEMs I have heard except the SE 5-way. I was surprised that the JH16 sounded fairly uncontrolled in comparison with bass heavy tracks, however the issue seemed to be due to the significant amount of added enhancement. The IERM in comparison was a little slower and thicker in note and also had less headroom and deep bass. From a warmth perspective the NT-6 is slightly on the thinner side of neutral, although with warm masters the NT-6 has good warmth but won’t recreate a rich presentation like the 5-way, LS8, or EM3 Pro. For example, Queen – Forever sounds a little thinner and more detailed than I am used to hearing, but still has a musical quality with decent warmth. Midrange: Class leading clarity and imaging often make CIEMs I thought sounded clear and precise sound a little fuzzy or imprecise in the midrange area. 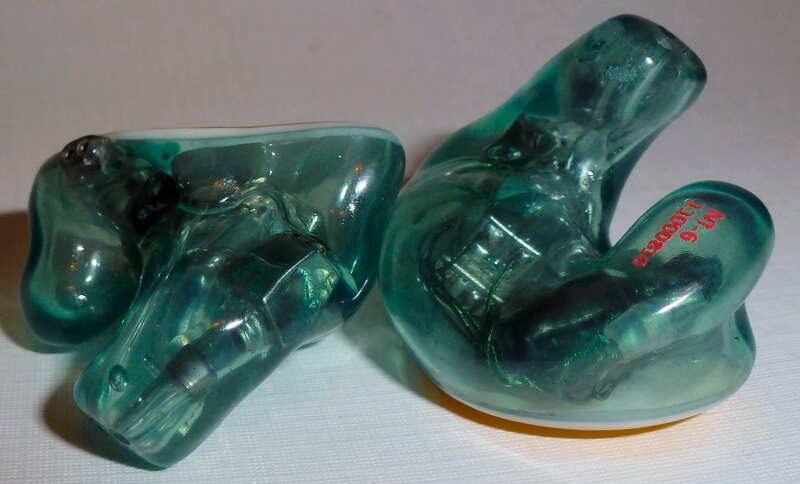 The only CIEM that didn’t have this issue was the 5-way which presents music in a thicker way, which has a different type of clarity than the brighter sounding clarity due to a better sense of overall depth, space, and definition. However the NT6 frequency response sounds flatter throughout the midrange than that of the 5-way and everything else including the IERM. As stated, imaging is superb in the vast majority of my tracks with everything placed correctly having great definition. The midrange is placed in a fairly neutral position, but does adjust to an extent with each recording. Details are dissected and served to you on a platter for easy consumption and overall resolution is excellent. Both male and female vocals sound very tonally accurate as the NT-6 can make some other CIEMs that normally sound accurate seem a bit off. Treble: With great extension and a very even response that tapers up slowly, which brings the treble a little more forward, similar to the IERM, only technically better. Notes aren’t the thickest or smoothest, but there is a smoothness that is amazing when combined with the immense treble detail. Extension is great and while it doesn’t extend to quite the reaches of the 5-way and LS8, it does come close at 19KHz. 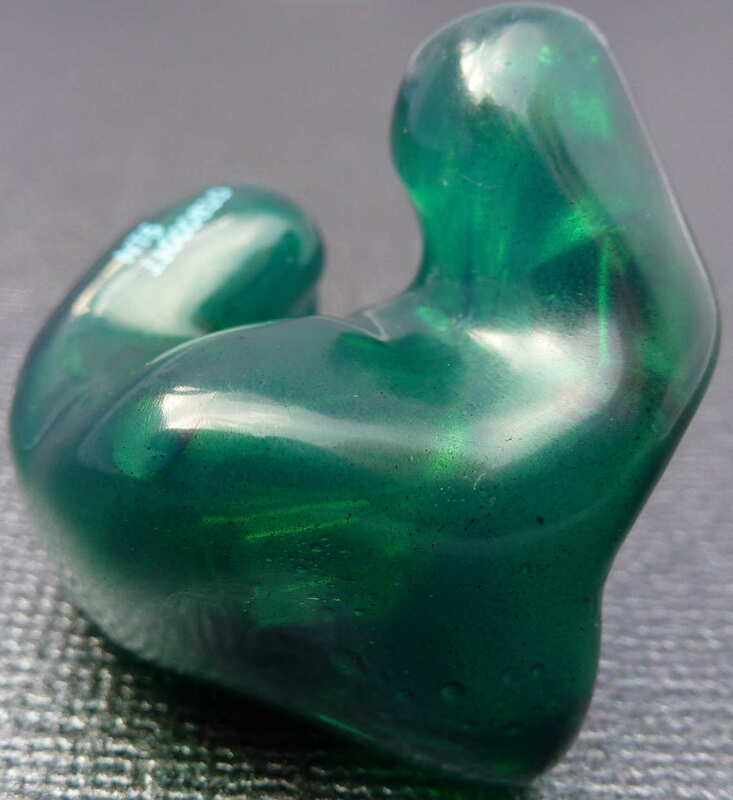 But, the smoothness of the frequency response is really something to behold bringing out the imperfections of other CIEMs I thought were great. With poorly mastered or lower bitrate tracks the NT-6 will let you hear the faults, but not to the extent of the IERM while many CIEMs such as the 5-way, SA-43, and LS8 will smooth and hide faults in comparison. Presentation: Not quite analytical, not quite dry, the NT-6 recreates details in music with very high levels of precision and detail while still doing so in an enjoyable way. As discussed above, the imaging and clarity are amazing as well as the headroom present. Note presentation is on the leaner side resulting in speed and clarity that presents the detail to you in an upfront and easy to hear way. While the presentation isn’t too dry, it is not the most fun and musical presentation but excellent for analysis purposes. The music recreation is done in a well proportioned soundstage with very good size, about on par with other near top performers such as the 5-way, but the larger space is dependent on the midrange presentation of the track. While imaging is exceptional, the overall depth of the soundstage isn’t quite as large as the EM3 Pro, SA-43, 5-way, and slightly smaller than the IERM but better than the LS8 and much better than the JH16. This is the only part of the presentation of the NT-6 that I find technically inferior to multiple CIEMs. Detail levels are top notch, offering detail equaling the 5-way and superior to the other CIEMs used for comparison while the overall resolution (ability to resolve black space) is second only to the 5-way. 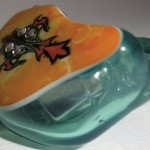 Clarity and dynamics are also top notch and transparency is third behind the 5-way and SA-43. Volume performance: As with many balanced armature CIEMs in the price range, the NT-6 bass takes a little more than extremely low volumes to get the bass to really kick in. Low level volume performance in the bass region is top notch and the sound signature is retained from low through high volumes. At higher volumes the quality levels don’t decrease in the slightest. Sound Summary: The NT-6 gives you a neutral, high resolution, accurate presentation reminiscent of the CK10 but technically better in every way by a significant margin. Not to be confused with something thicker and richer such as the 5-way or EM3 Pro, the overall sound is on the thinner and analytical side, but is not lacking in bass power or depth when a track calls for it. Imaging is special and the space is on the larger side of the CIEMs I have heard, with good depth and height resulting in excellent instrument placement. Resolution and detail levels are phenomenal, only being bested by the SE 5-way. Combing all the above with exceptional dynamics and the ability to change to the track and with the source, the NT-6 creates an emotional experience while serving up all the details to you very clearly. If you want to easily hear all the nuances in your music for any reason, from mastering to musical enjoyment, the NT-6 is an excellent choice with incredible technical performance for its sound signature. When combined with a very resolving source such as the 801, the NT-6 recreates an experience that duplicates the live feel of a performance. The three you mentioned are all universals, so you may be able to try before you buy and/or find them 2nd hand. 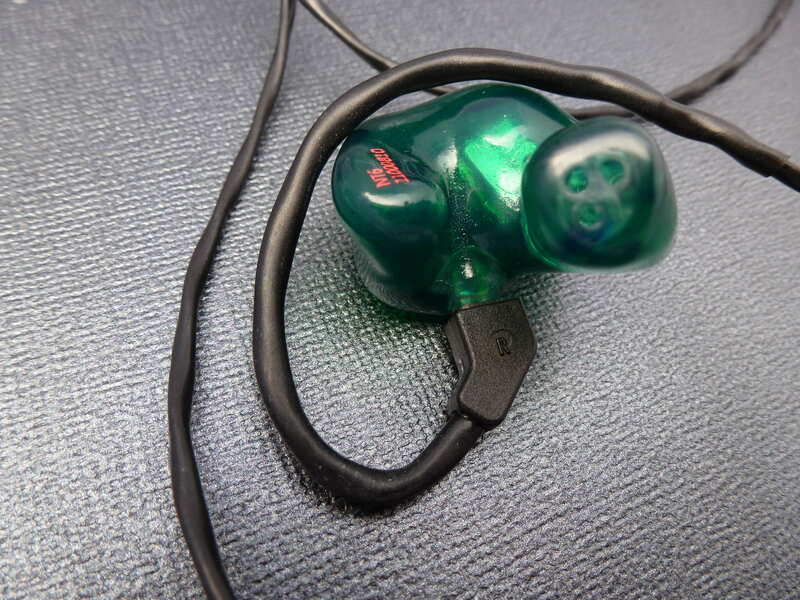 None compare with the NT-6, and all have different sound signatures, with the UE900 being the closest. I would not recommend the 535 due to the very mid-forward presentation that is anything but neutral. 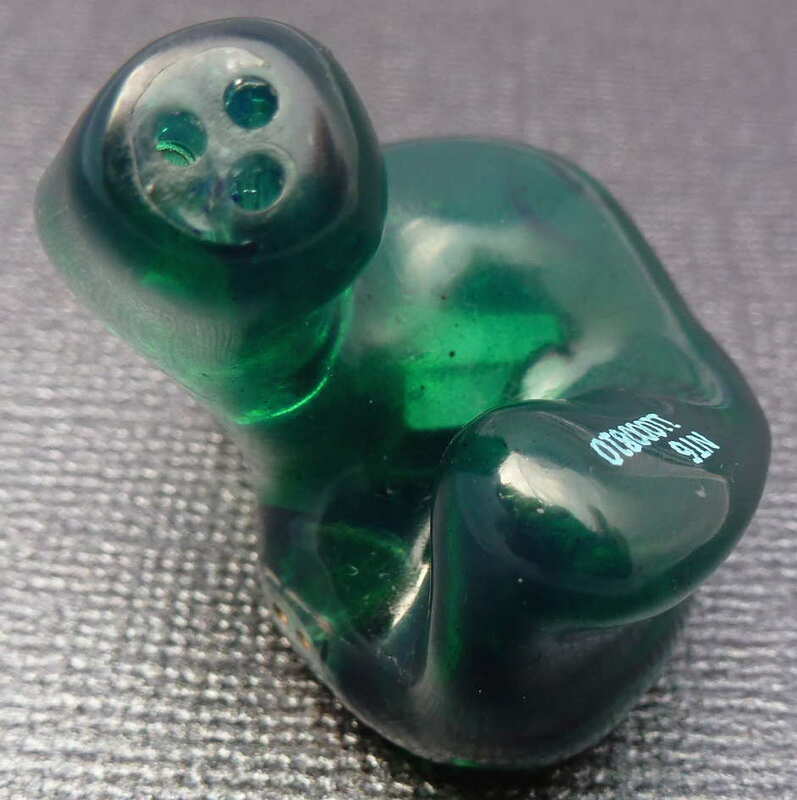 I do see a benefit to buying now within your budget, getting used to what a high-end universal in-ear can do, and then move up to something like the NT-6. Thank you. I was having doubt on the UE 900s (newer) model, but I half guess it is as closer to NT-6 (according to website). I am glad to search around and come across your page which educate us a lot. The UE 900s was next in my mind. But I am not confident amd I do not want to spend the budget on a product that is not I wanted (cannot get the job done) and regret it. Thank you again Joe. Thank you for reading and glad you hear the synergy! I have considered between Spiral SE5 and Hidition NT6. 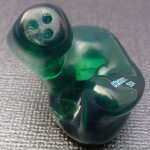 I mainly listen to cello instrument, slow rock so I prefer SE5. However, when had a chance to visit Korea, I have decided to take Hidition NT6 due to convenient. I feel Hidition NT6 to be a little bit bright to me and I want it to be darker like SE5. Do you have any recommend for DAP (or DAC/AMP; DAC + AMP) and cable that can make it? A copper cable such as the Double Helix Symbiote will help, or certain silver cables will smooth the notes and make a brighter sound much easier to listen to such as the Effect Studio Thor or Whiplash Audio Hybrid V3. Warmer sources such as the HiFiMan sources and amps such as the Tube Amp TA-1 will also help.